It is essential for our team to state our gratitude to Prof. Dr. Wei-Hong Jiang and her graduate students in the Key Laboratory of Synthetic Biology (A laboratory of Chinese Academy of Sciences in Shanghai) for providing our team with essential gene sample cas9. 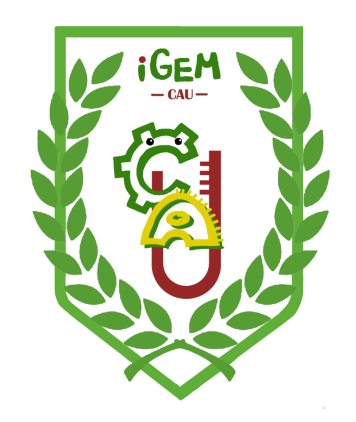 Here we deliver our great gratitude to the Genewiz, for their financial aid for our iGEM popularization and team shirts, along for a discount for gene synthesis service. Following are brief introduction to our partner. GENEWIZ, Inc. is a leading global genomics service company, including DNA sequencing, gene synthesis, molecular biology, genomic, bioinformatics, Clinical Services and GLP regulatory-compliant services. GENEWIZ leads the industry in outsourcing partnerships with pharmaceutical, biotechnology, clinical, academic, and government institutions. 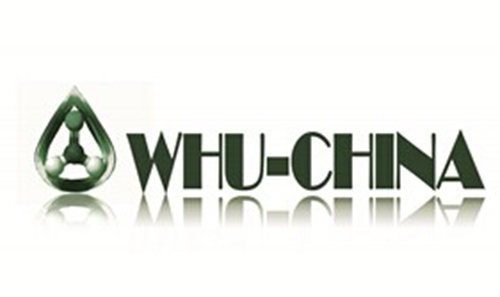 We are very grateful to team Wuhan-China and team CAU_China who also participate in iGEM 2014, for the creative advices on our project. Wish both of you fantastic behavior and good grades in Giant Jamboree!